Did you hear Chickadvisor has started a new website called FamilyRated! They have their very first FamilyRated Club offer available right now for Seventh Generation! 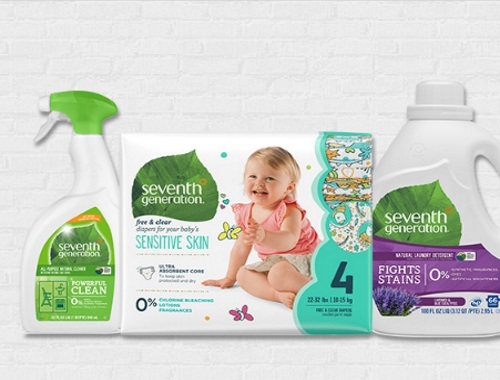 125 Canadian families will be given the opportunity to try Seventh Generation products. Do you want to learn how you could be one of them? Sign up at the link below! Please note you need to be signed up to your own profile on FamilyRated.com (click here to register). Must apply by September 24, 2017.